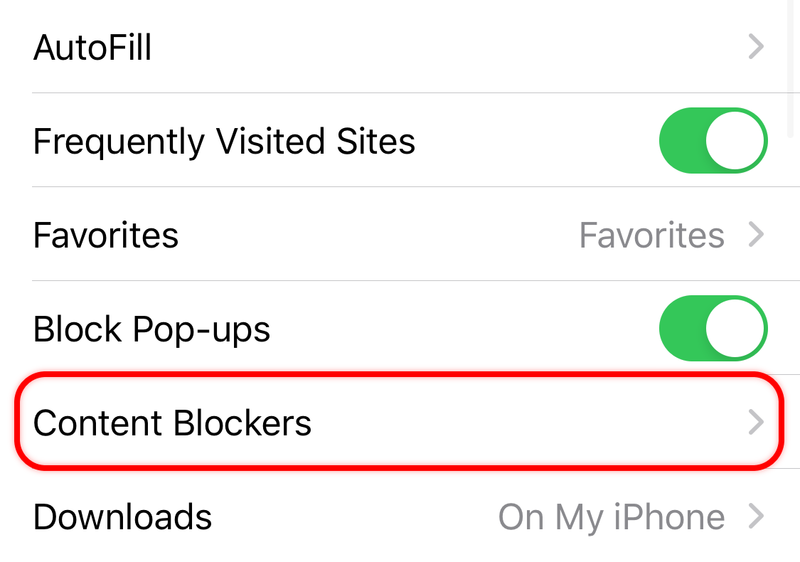 BATT (Block All The Things) is a content blocker for Safari on iOS 9 and above. 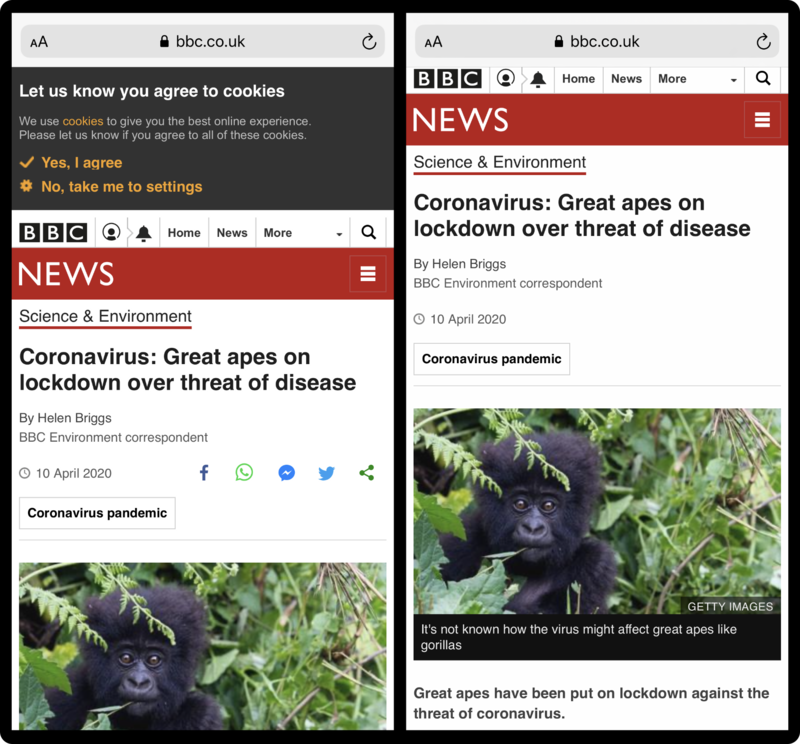 It uses Apple's latest innovation to help make your web browsing experience faster, and hopefully more secure as you don't get tracked across the sites you visit on the web. - Found a site that BATT breaks? 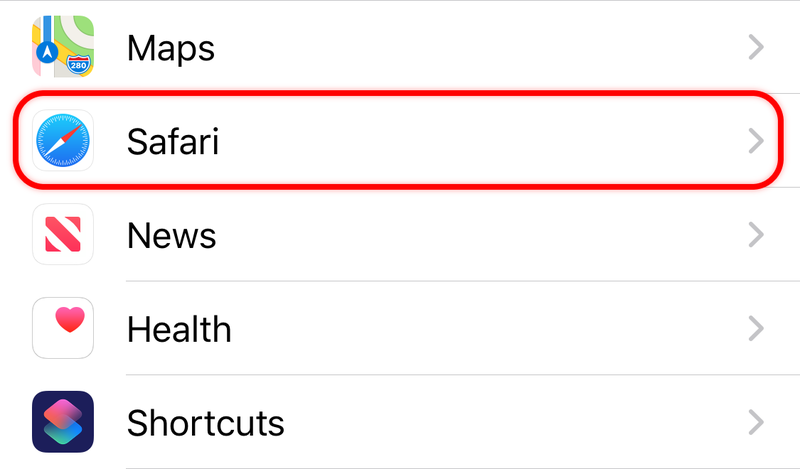 Tap the Action button in Safari, and report the site to us. We'll do our best to fix the blocklists. 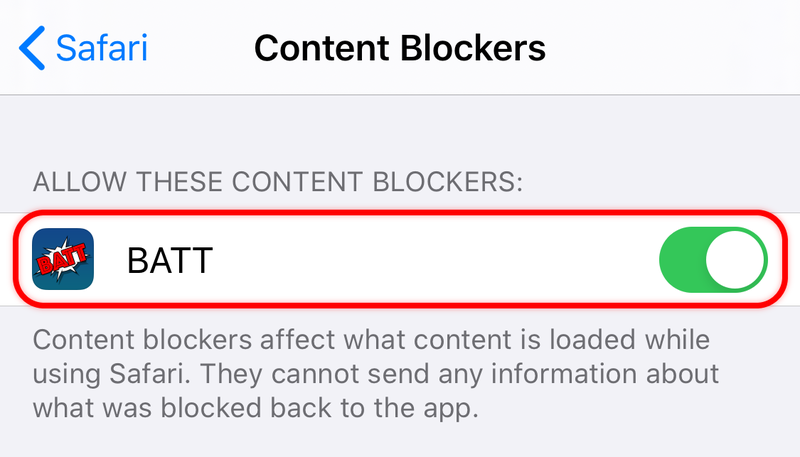 - New features and things we can block will be added as soon as they're ready. We just added comment sections to v1.0.1! 5. 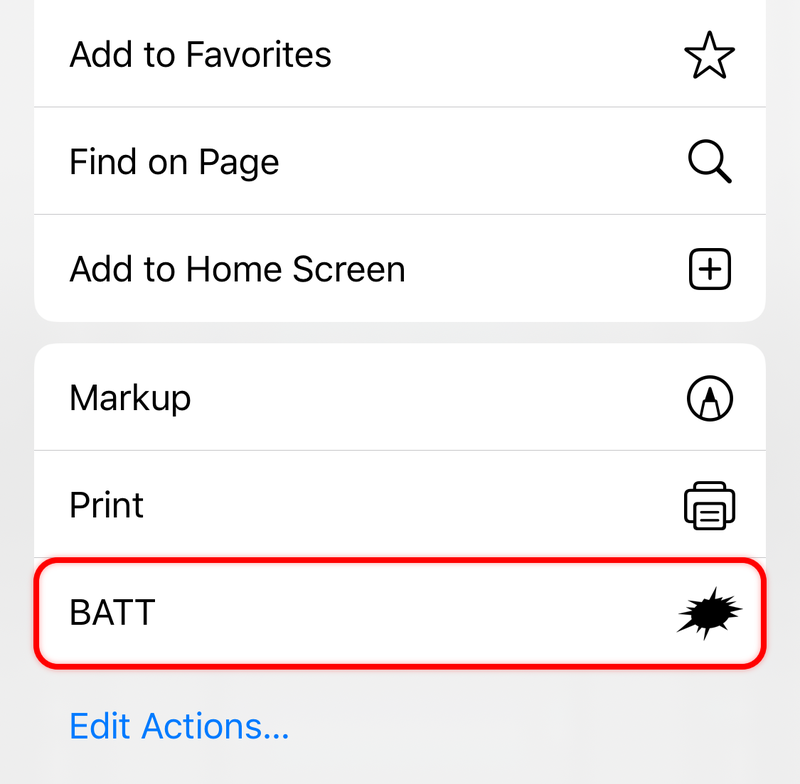 You can whitelist sites so BATT doesn't affect them, and report a problem on a website. 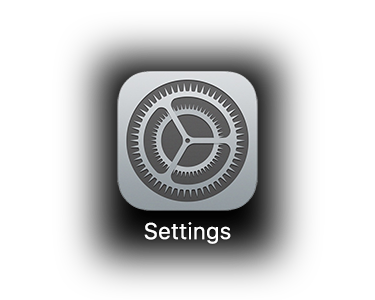 Tap the Action button in Safari, then tap BATT. 6. That's all! Enjoy clutter-free, fast web browsing!